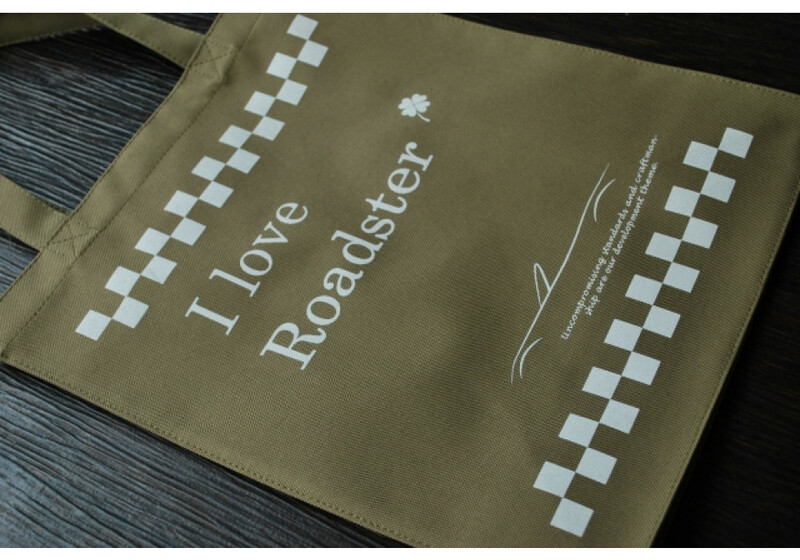 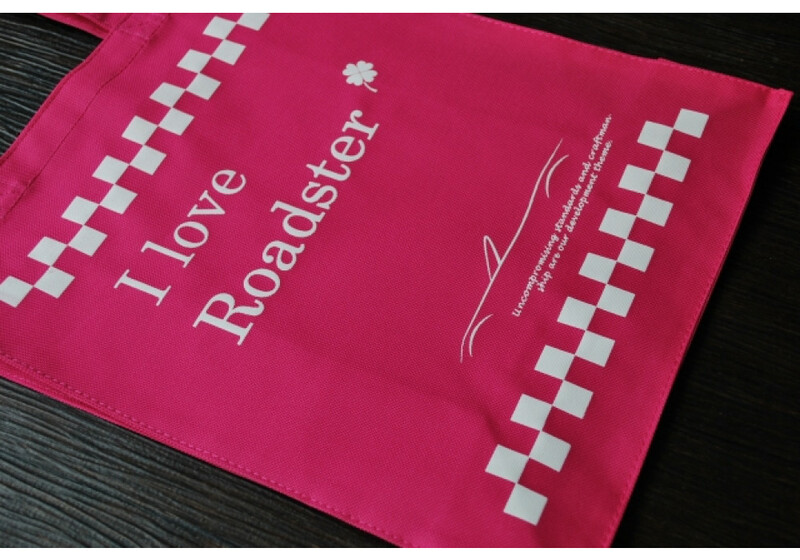 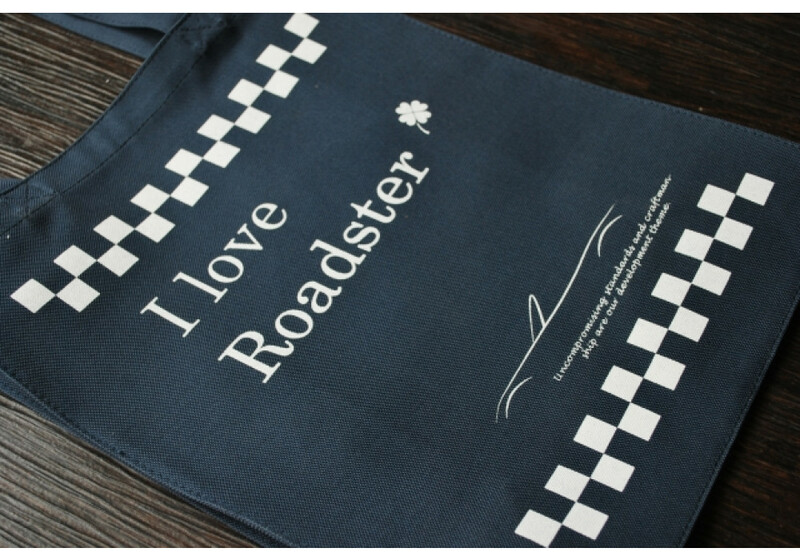 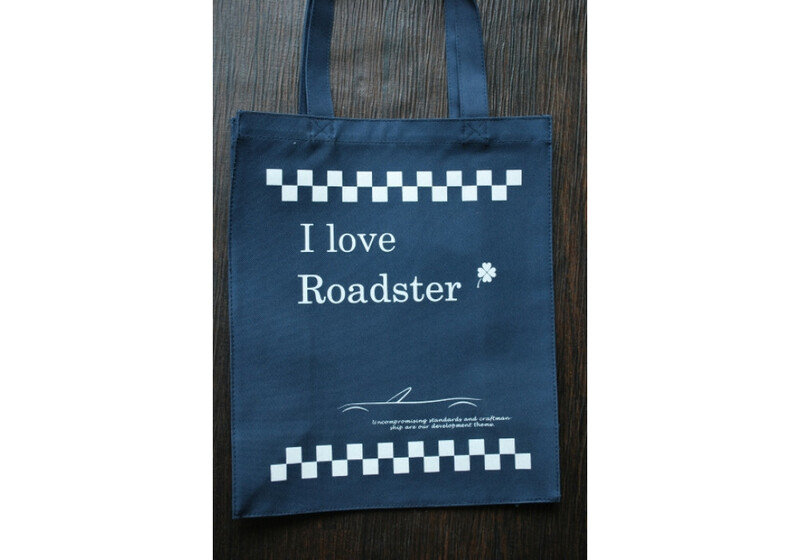 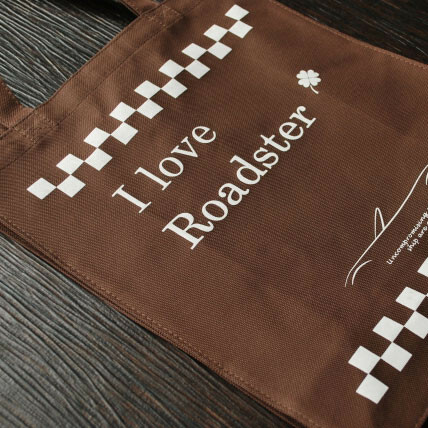 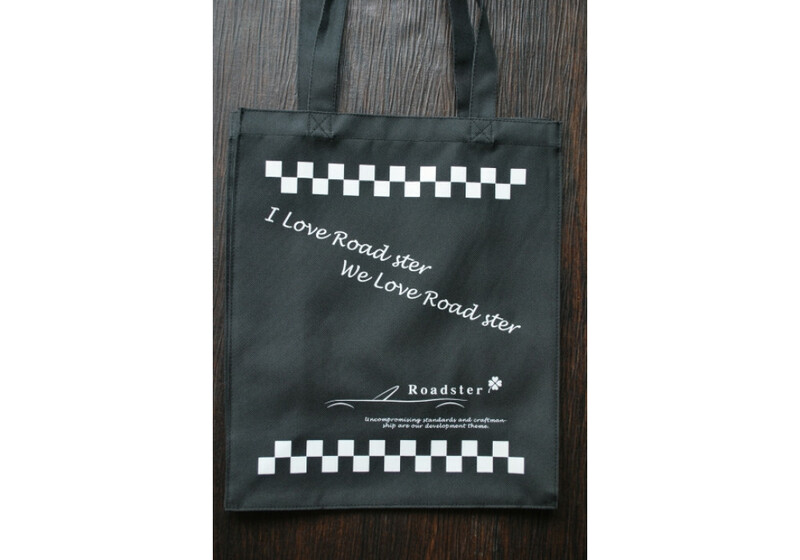 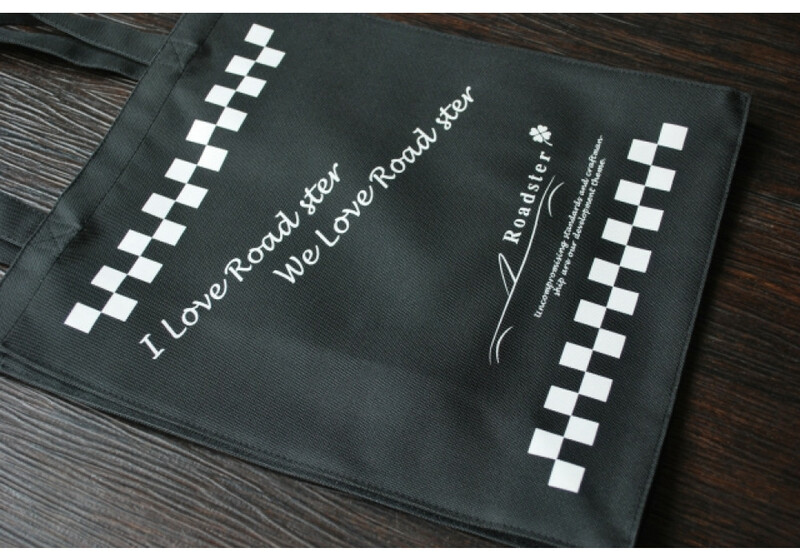 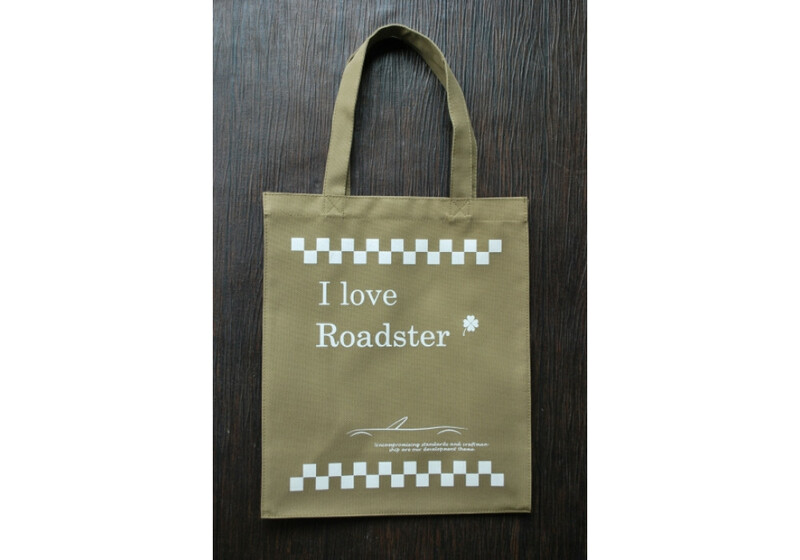 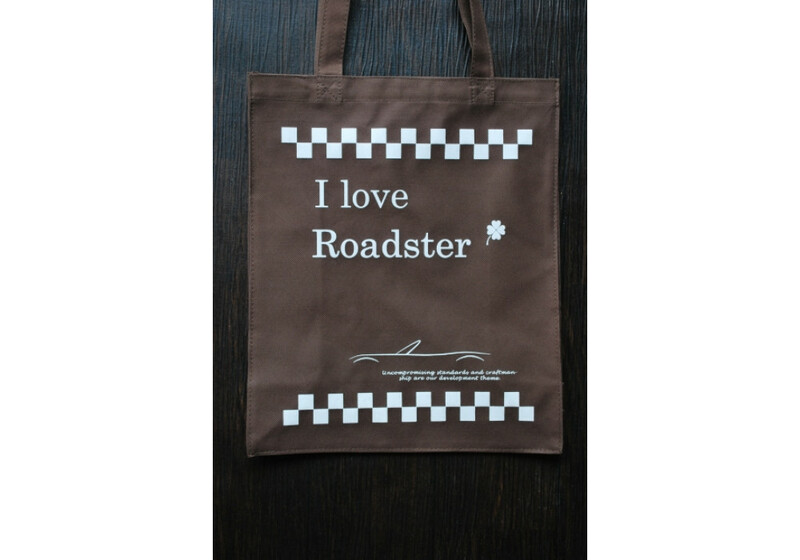 S2-Racing made these tote bags for Roadster owners who wanted to show their passion of the car! 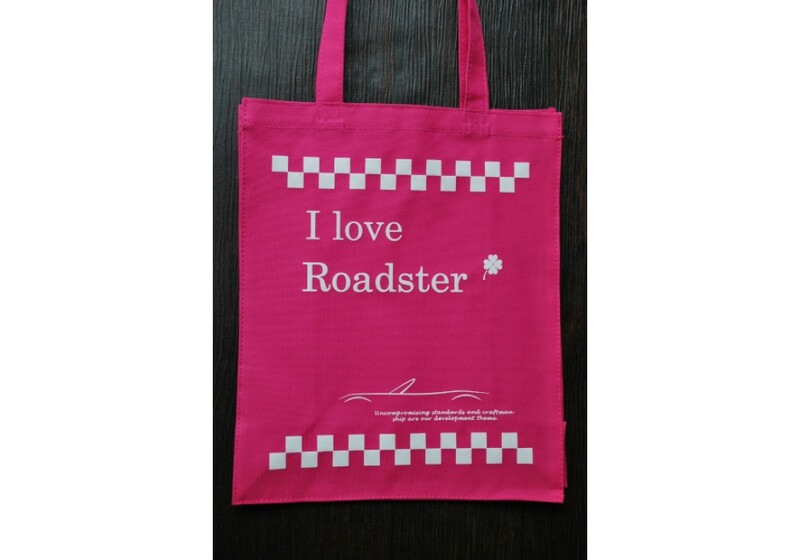 Available in many colors, you will look good and match your vehicle while shopping. 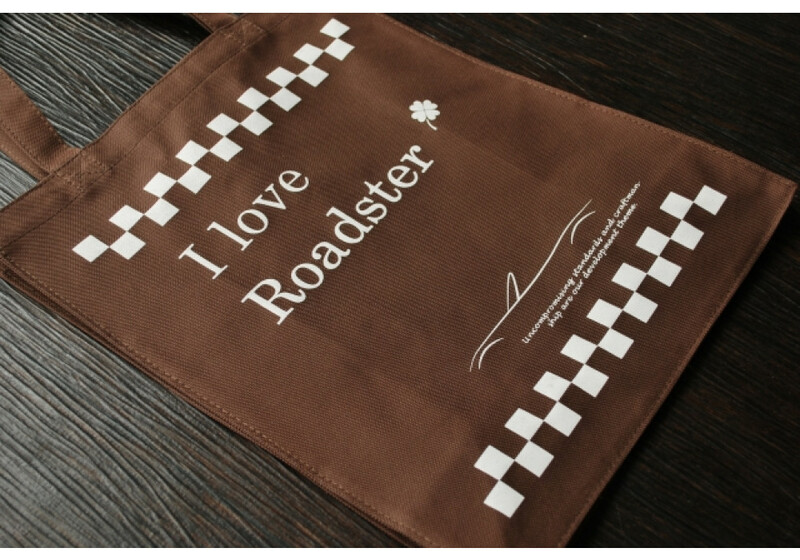 S2 Racing "I love Roadster" Tote Bag should be ordered at REV9 Autosport https://rev9autosport.com/s2-racing-i-love-roadster-tote-bag.html as they provide the best service and speed we've seen so far!